World Bicycle Relief Australia have announced retired pro-cyclist Carlee Taylor, Alex Manly, and Lauren Reynolds have jumped in the saddle as Australian Ambassadors to help create positive change through the Power of Bicycles. 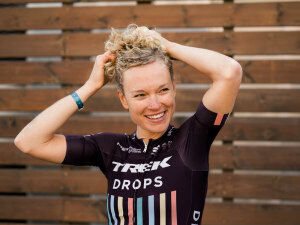 Trek Bicycle is supporting women's cycling as co-title sponsor of the Trek-Drops team which fields 10 full-time riders competing in a packed UCI event schedule. The eMTB market will receive a boost in early 2018 with creation of a new eMTB channel from Play Sports Network (PSN). 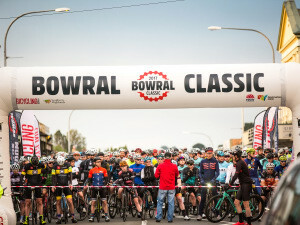 Bicycling Australia's original Gran Fondo style cycling event, the Bowral Classic, has won its third major award for the year - this time securing 'Event of the Year' at the coveted Australian Magazine Awards. Pinarello has raised the ire of the market, and many of them from the very group they were trying to attract, for an "outdated and sexist approach" to women who want to keep up with their boyfriends on the bike. A new titanium niobium oxide battery from Toshiba offers high-energy density and the ultra-rapid recharging. Remaining fully Australian owned, Cassons has confirmed its strong commitment to the bicycle industry in Australia. Velogicfit at the hands of David and Nicky Bowden is expanding across the globe. Velogicfit is our business profile of the month. 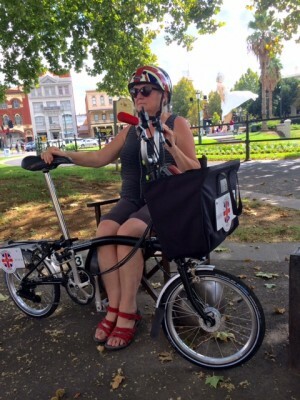 Brompton has been growing market share and is taking on new dealers. 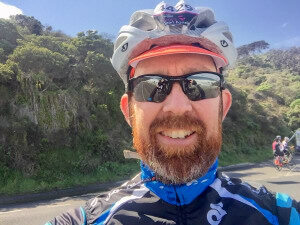 Many in the cycling world are saddened this week with the news of the passing of cyclist Brett Dennis. 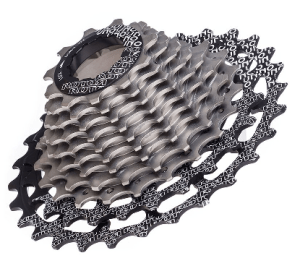 New hydraulic groupset, low friction hubs and lightest cassette from Rotor. Wide tyres, hydraulic disc brakes and a single chainring for pro conti racing; The 3T Strada will debut in the 2018 season.